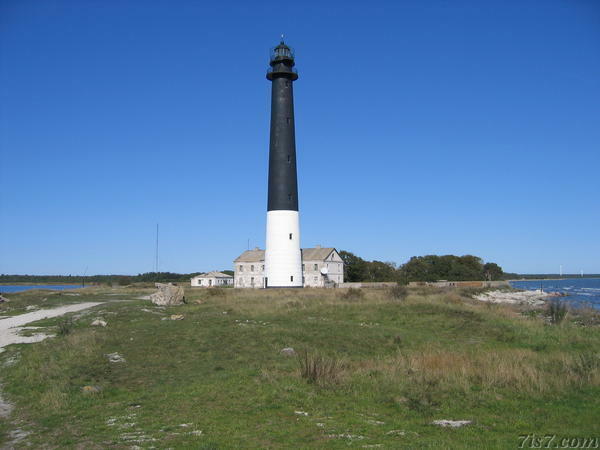 The Sõrve peninsula cape lighthouse is located in Sääre at the tip of the peninsula. The current structure dates from 1960 and is 52m high. There have been several previous wooden and stone lighthouses at this location, dating back to 1646. 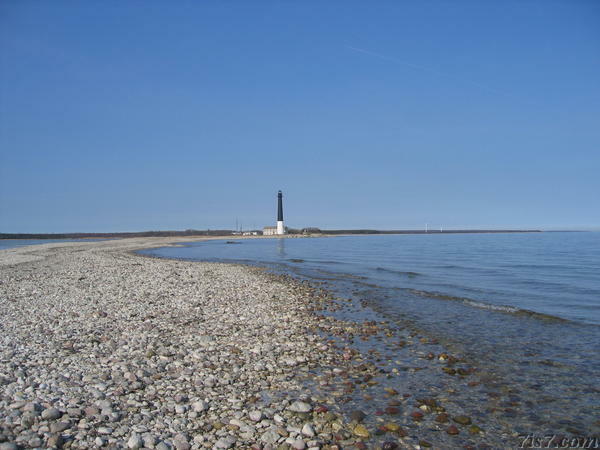 The previous stone lighthouse was destroyed in 1944 during the battle for Sõrve between German and Russian troops. Location: 57°54'35"N 22°3'19"E on: Google Maps, OpenStreetMap, Maa Amet.